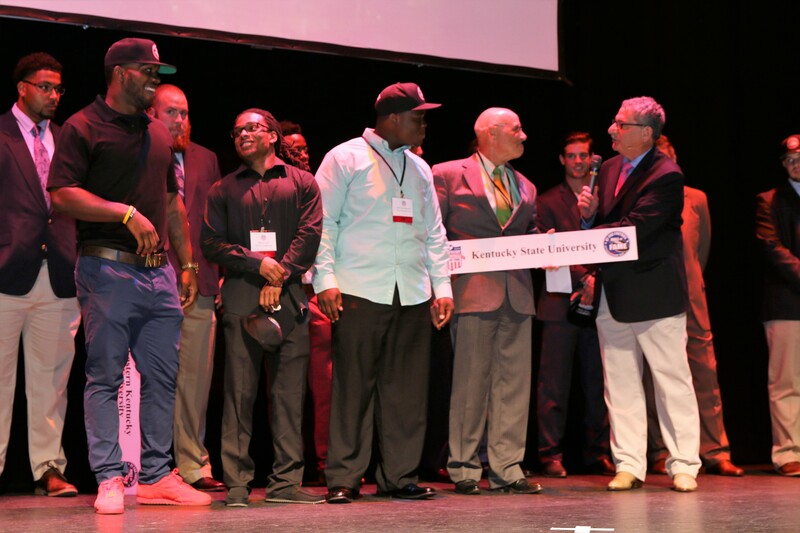 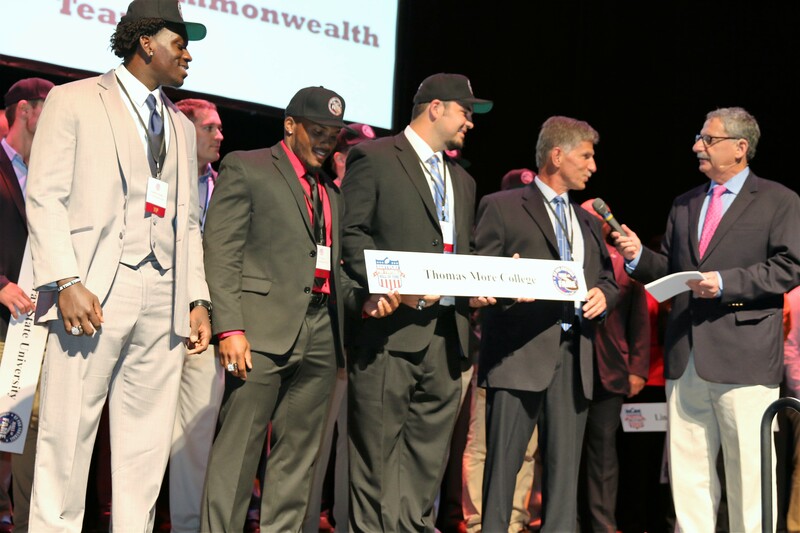 Community Trust Bank Presents The 2016 KY Collegiate All-Commonwealth Team – Where Kentucky's Greatest Pro Football Players Live!!! 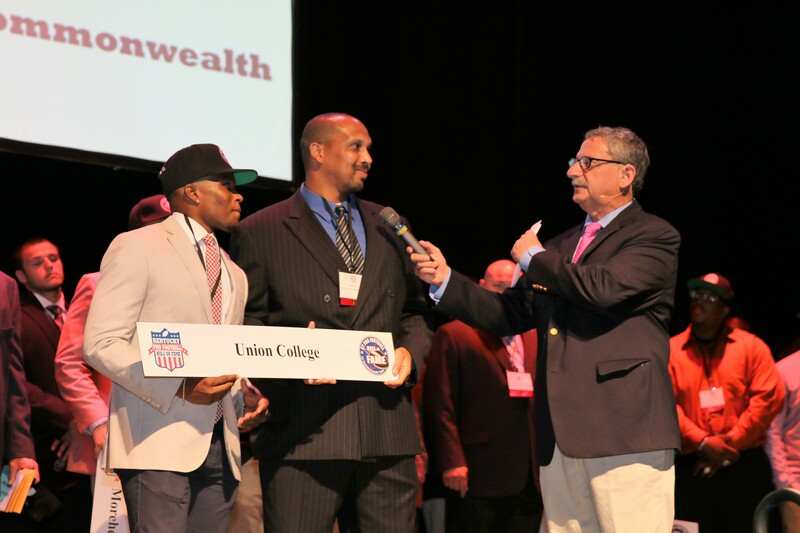 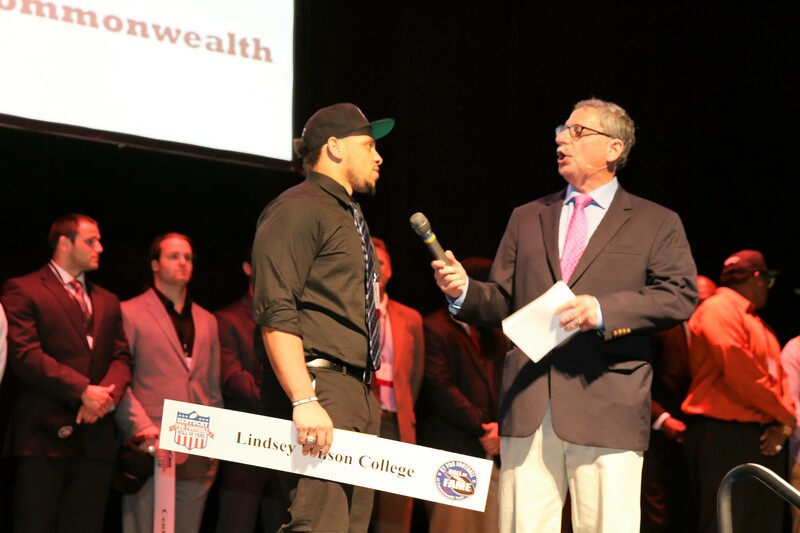 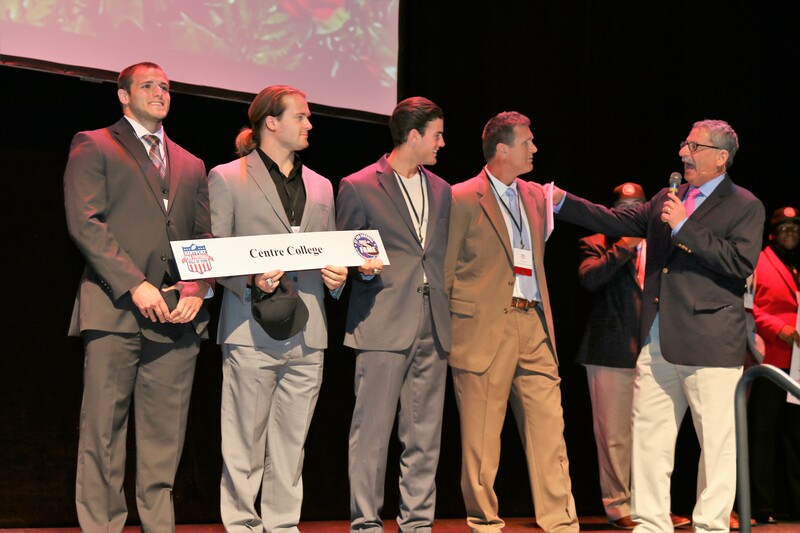 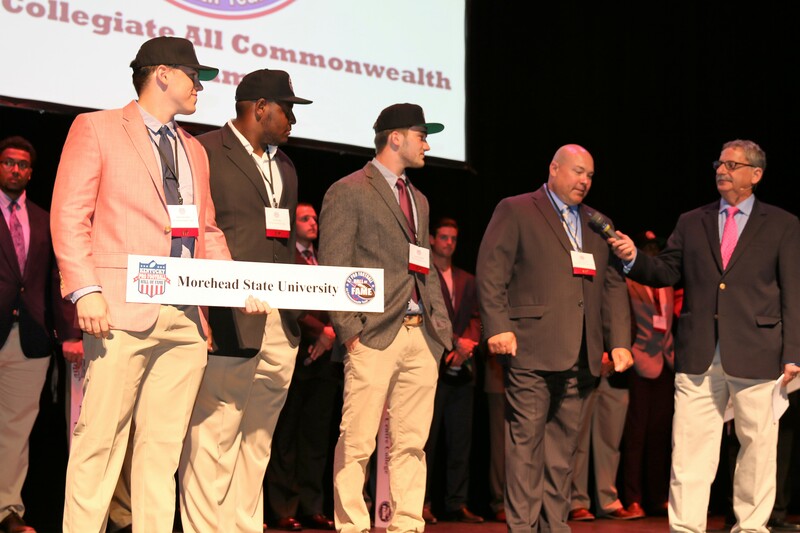 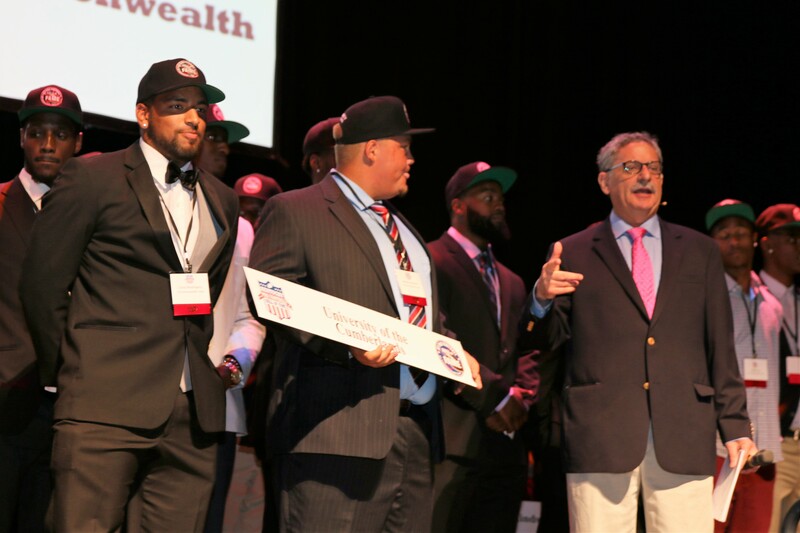 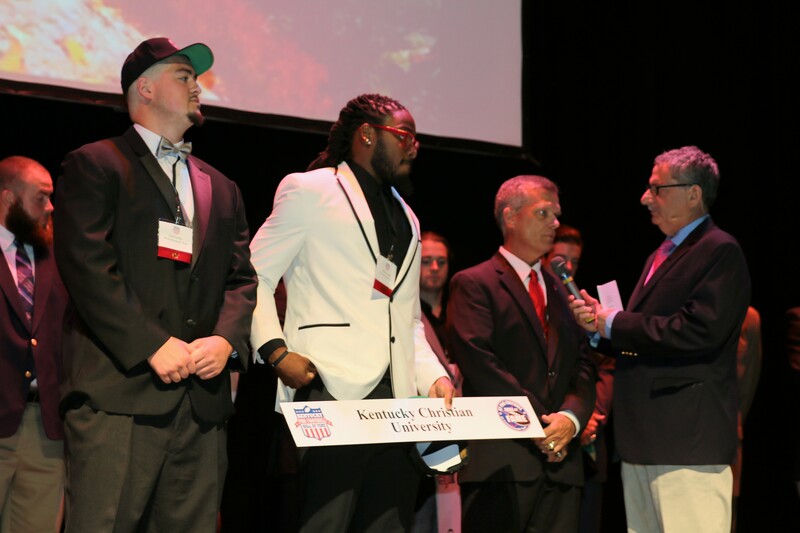 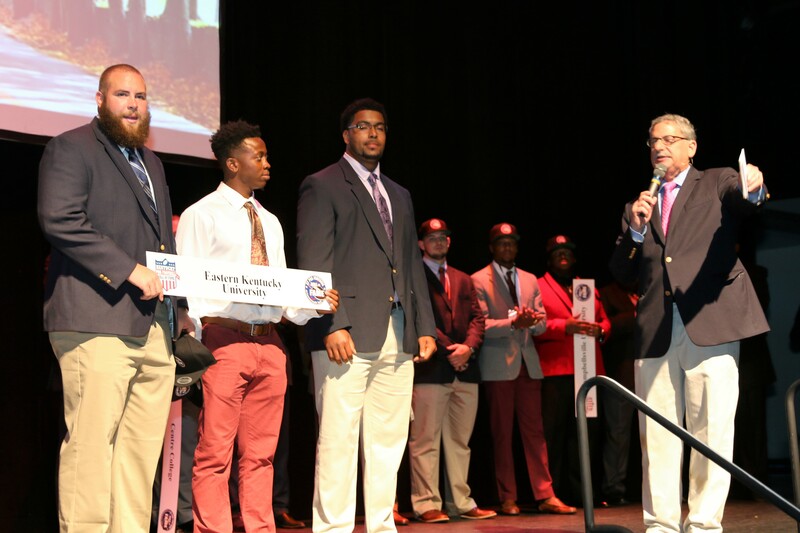 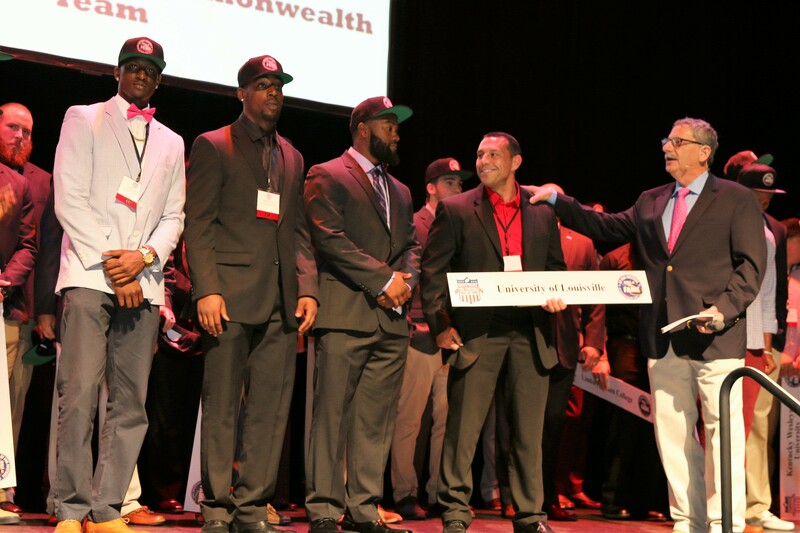 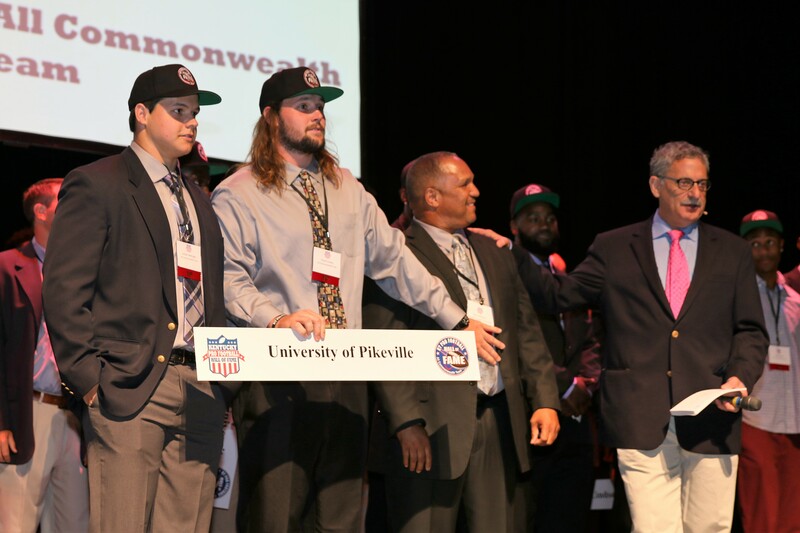 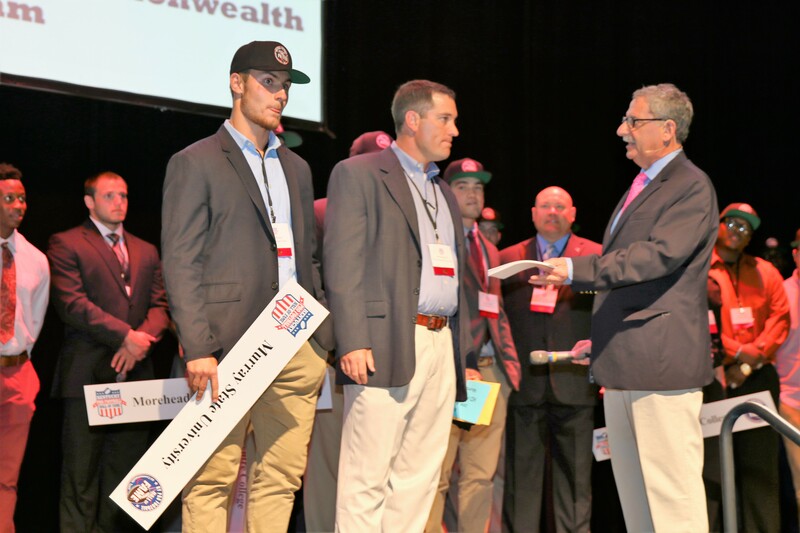 The Kentucky Collegiate All Commonwealth Team is a Pre-season recognition award for football players attending a Kentucky College or University, (preferably seniors). 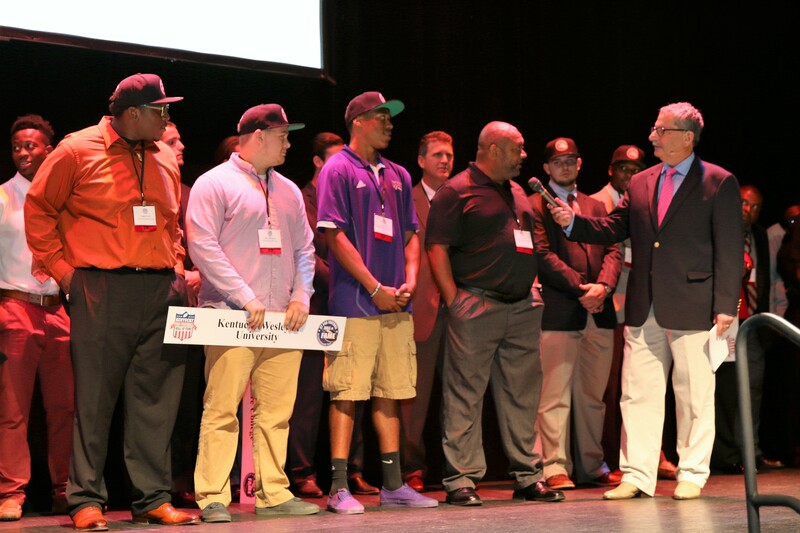 The player shall have the distinctive responsibility to lead his or her teammates in the classroom and on the field. 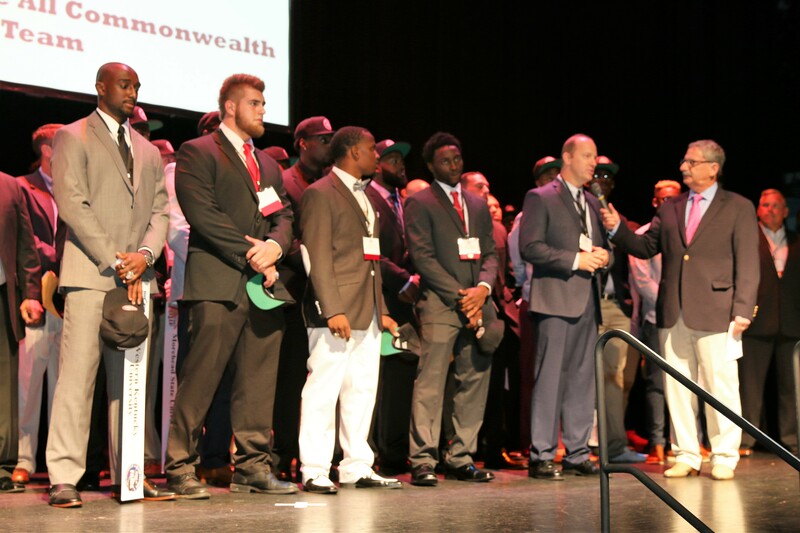 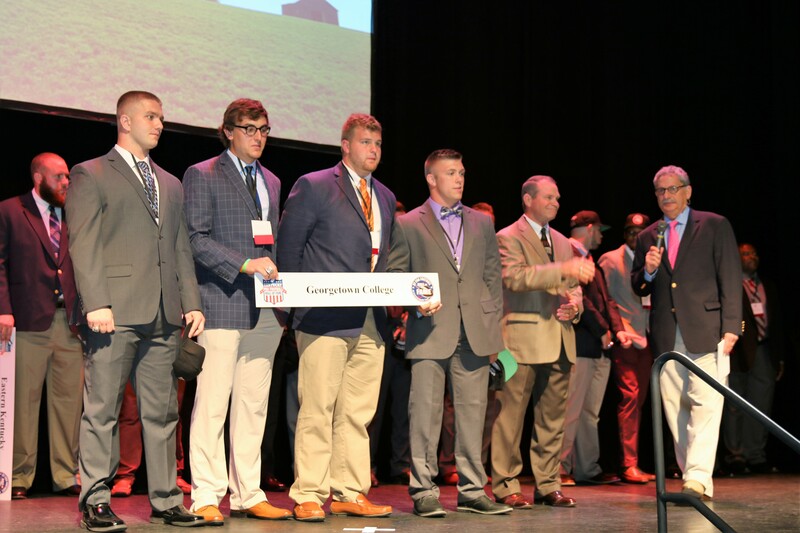 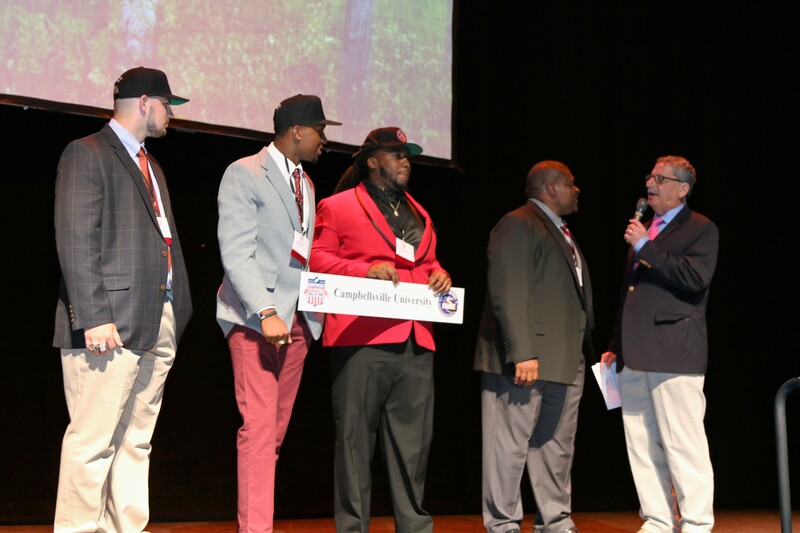 Players that exhibit this unique leadership skill shall be nominated by the head football coach to be recognized as a member of the Kentucky Collegiate All Commonwealth Team. 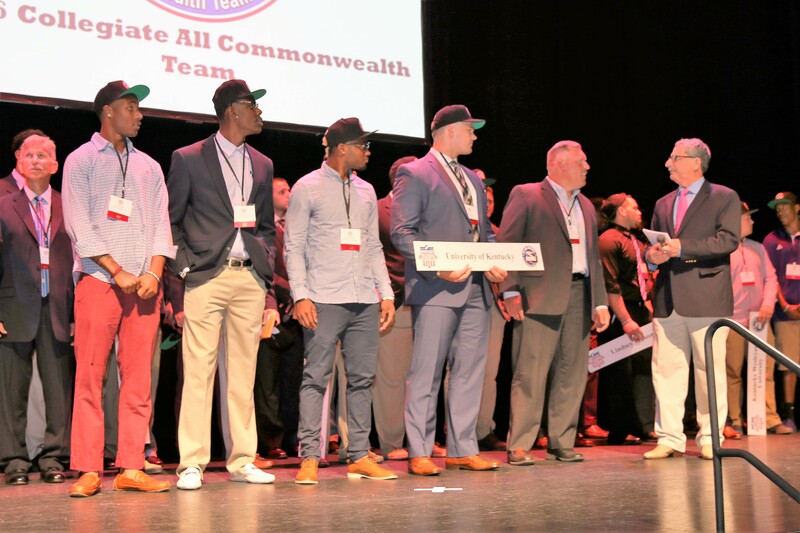 The purpose of the Kentucky Collegiate All Commonwealth Team is to promote College football in the Commonwealth of Kentucky and to appropriately honor those players whose leadership on the field and in the classroom has demonstrated the potential leadership in the game of life.